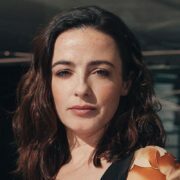 Joss Whedon HBO drama The Nevers, about a group of Victorian women with unusual abilities, has landed Outlander’s Laura Donnelly as its lead. 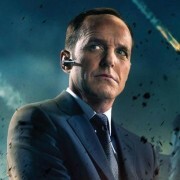 SDCC Video: Joss Whedon Talks Agents Of S.H.I.E.L.D. Video interview with Joss Whedon, director and executive producer of Marvel’s Agents Of S.H.I.E.L.D. 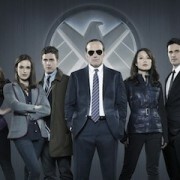 TCA: ABC Presents Marvel’s Agents Of S.H.I.E.L.D. 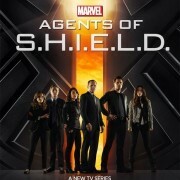 Interview with Maurissa Tancharoen and Jed Whedon, executive producers of Marvel’s Agents Of S.H.I.E.L.D. 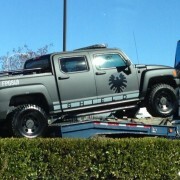 The Whedon-helmed S.H.I.E.L.D. 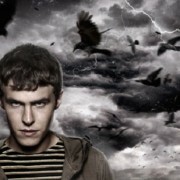 pilot will begin shooting this week. The role of Skye in the S.H.I.E.L.D. pilot will be played by Chloe Bennet. TV Line has revealed that Brett Dalton will be an agent of S.H.I.E.L.D.